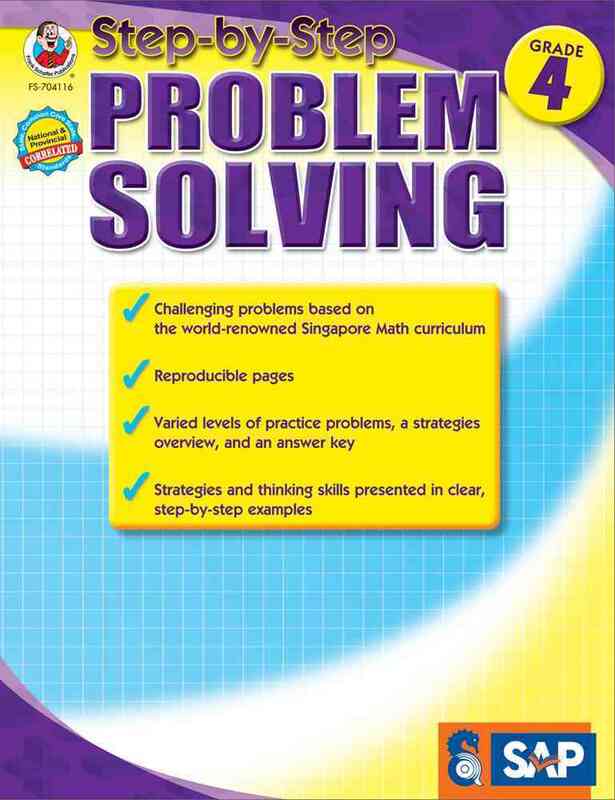 Annotation: Following the award-winning Singapore Math curriculum, this problem-solving workbook provides step-by-step instruction for teachers and parents to utilize when reinforcing essential math lessons. Each grade-appropriate workbook includes reproducible problem pages at varied levels of difficulty, a math strategies overview, and a complete answer key. It is a wonderful companion to any math curriculum!